A stamped concrete patio will serve you well for many years. It won’t sink unevenly like some types of patios, and it will hold up to heavy traffic, patio furniture, and the demands of children and pets. If you’re looking for a patio that will perform well without any hassles, a stamped concrete patio might be the right solution for you. 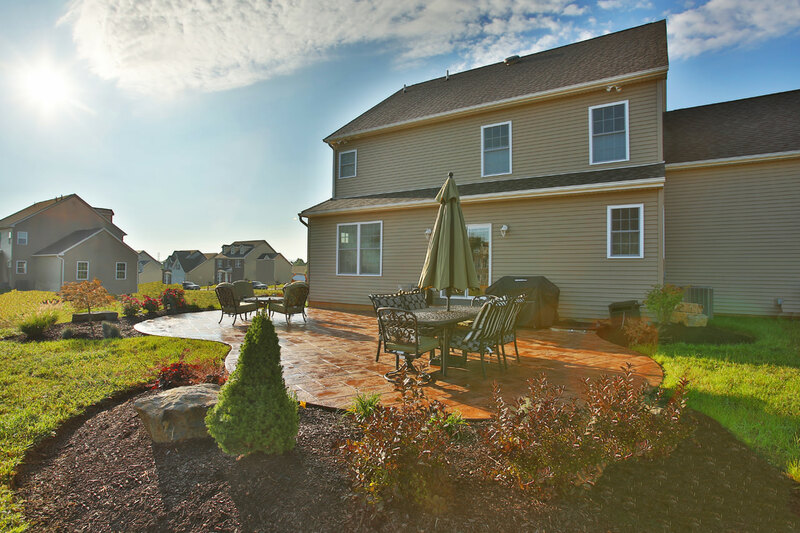 If you like to keep your home maintenance to a minimum, use stamped concrete for your patio. Although stamped concrete looks luxurious, its only maintenance requirement is that it be resealed once every couple of years. Resealing your patio will keep it from becoming chipped or cracked, and it will also help to preserve its color. Other than resealing, just sweep it to keep it free from debris and dirt. Stamped concrete is mildew and mold resistant. 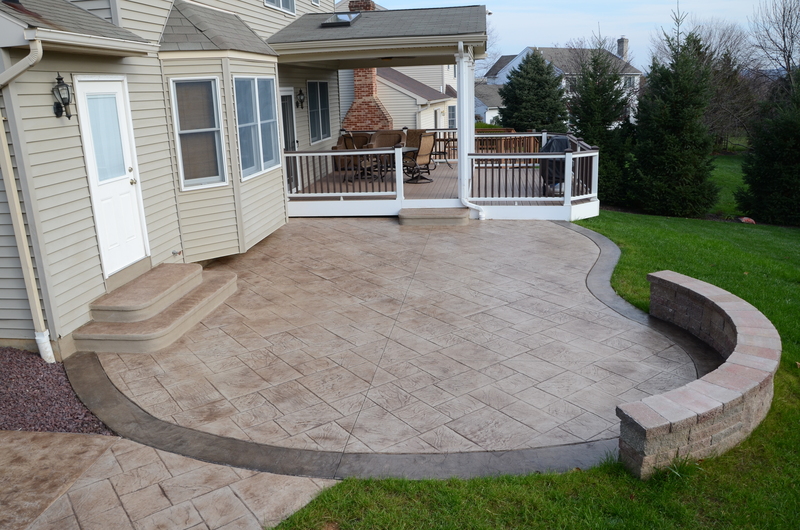 As you can see, there are many advantages to installing a stamped concrete patio in your back yard. You can have a custom look without paying a custom price, and you’ll be able to enjoy your new, one-of-a-kind patio year after year.